Spurs have the lead against the run of play. Maguire initially defends Son well but at the expense of a corner. Trippier's delivery is played short to Christian Eriksen, and his ball is swung right onto the head of the Colombian defender for his first Premier League goal. Now it's doubly difficult for Leicester as Christian Eriksen takes the ball just outside the box and fires in a trademark strike that beats his compatriot Kasper Schmeichel to his right. Pochettino can relax a little more now with the two-goal buffer. The onus has been on them for the past 10 minutes and Tottenham sit off as Ricardo Pereira is fed down the right and his low ball is tapped in by the substitute Jamie Vardy, who else! It's his 100th goal in senior club football, and more importantly the Foxes have a foothold in this game! Ndidi slips at the vital moment in his attempts to cut out Sissoko's ball forward for Heung-Min Son. The South Korean is away and runs 50 yards with the ball before keeping his composure to tuck the ball past Schmeichel. Game over! 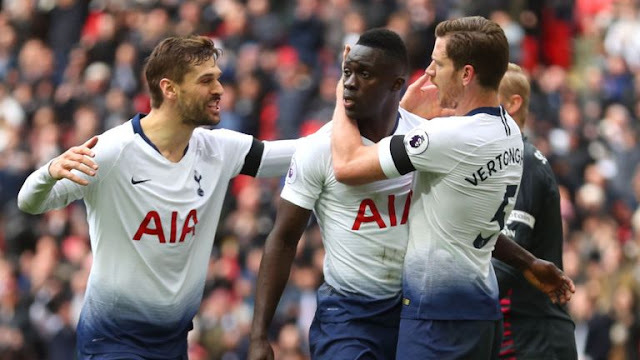 Tottenham have won three of their last four Premier League games against Leicester City (L1), winning the last two in a row. They haven't won three consecutive league matches versus the Foxes since February 1987. 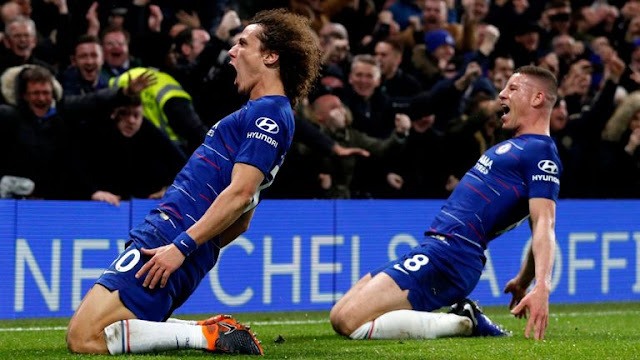 Leicester are one of just three non 'big six' sides to have won away against such a team this season (1-0 vs Chelsea), along with Wolves and Crystal Palace. 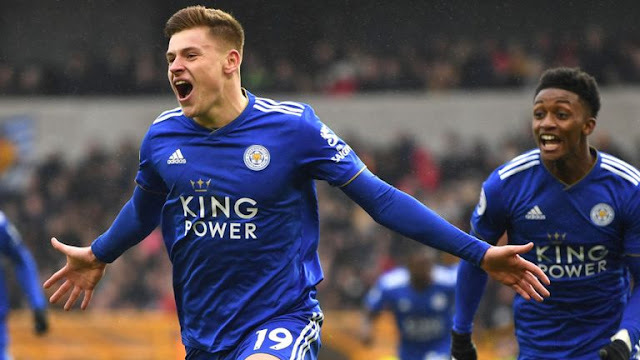 Leicester's Jamie Vardy has been directly involved in seven goals in his last seven Premier League appearances against Tottenham (4 goals, 3 assists), netting three goals in his last two against them. Heung-Min Son has had a hand in 14 goals in his last 11 starts in the Premier League for Tottenham, scoring 10 and assisting four.